ฮวัน-อุง พาเหล่าเสนาลงมา 3 พัน ( ไม่แน่ใจว่าจะใช้ ว่าคน หรือองค์ แต่ถ้ามาจากสวรรค์ ควรใช้คำว่าองค์ ) และตั้งเมืองที่ถูเขาแพ็กดูซัน ชื่อเมือง “ชินโด” แปลว่า “ เมืองแห่งพระเจ้า” และตั้งชื่อพระองค์เองว่า “ กษัตริย์ในสวรรค์ ฮวัน-อุง "
Q1 What snack did he often eat as a child? Banana Kick is a popular banana flavored snack in Korea. and received a severe scolding from his mother. Q2 What is his favorite food? As BYJ has no food preferences, he eats all types of foods. 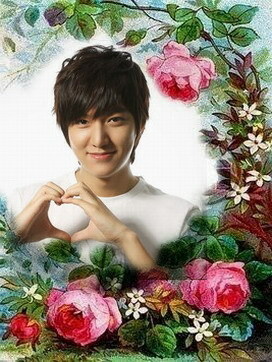 Q3 What is his favorite type of kimchi? BYJ says that he does not like spicy foods. so much so that he included it on the Gosireh course menu. Q4 What is his favorite sushi? and loves sushi among Japanese food. Q5 Does Yonsama, the wine lover, prefer red or white wine? BYJ loves wine so much that he has said it is his dream to create his own wine. He is often seen at a Seoul wine shop with a clientele of entertainers. We’d absolutely like to see him elegantly raise a wine glass in Kami no Shizuku. Q6 What is the tea he loves to drink? it is an amazing blend of sweet, spicy, sour, citric, salty, and bitter flavors. and there are many people that drink this as a cold preventative. Q7 What coffee does he always drink? It is said to drink this Canadian brand even at home. so why not pay a visit? Q8 What brand of cigarettes does he smoke? it was said that there were times he was smoking four packs a day. Q9 What is the brand of the pinky ring that he always wears on his left hand? Damiani is an Italian brand. and is an unbelievable 304,500 yen! (US$2,800). and bought the same thing again because he likes it so much. Q10 What brand of jeans does he wear in his off-time? is known for its cute “U-letter” embroidered back pockets. seems to prefer casual clothing in his private life. Q11 What cologne does he use? This French cologne has a 300 year history. Another of his favorites is Bvlgari’s Pour Homme. 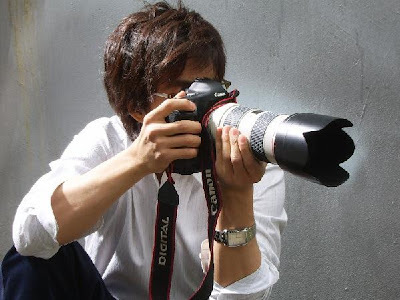 Q12 What digital single lens reflex camera does he currently use? and is a professional in being able to develop prints in the darkroom. 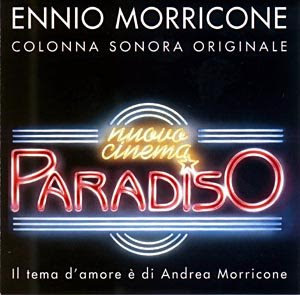 Director, Sergio Leone’s movie about the mob was released in 1984. Even now, this movie is loved by film industry people like Quentin Tarantino. Q14 What is his favorite photographer? and a photographer that mainly told stories through his photos. BYJ always takes his camera with him to film sites. Q15 Who is his favorite artist? who created oil paintings such as Night Watch. while stimulating the viewers’ imagination. Q16 What is his favorite Japanese author? Also, novels by Eguni Kaori and Tendo Makoto are widely read by young people. Q17 Which actors does he respect? BYJ is also spellbound with these two noted actors. 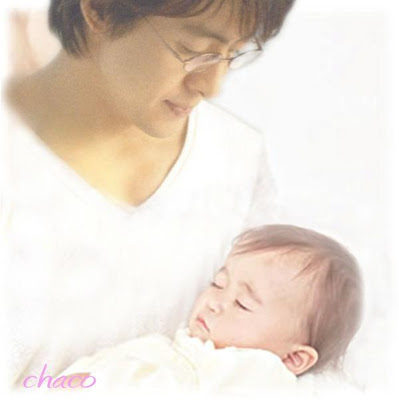 Like these two, we would like to see BYJ in serious roles as he ages …!? 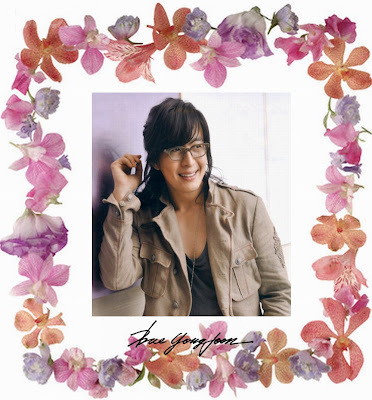 Have a happy weekend to you Yong Joon, where ever you are and what ever you are doing, may it bring you peace and happiness. If you go to Church today YJ, may your soul rejoice in HIM. Take care of your self and your health. Please remember we all love you to pieces !! Korean Media, Newsen confirmed BYJ’s attendance at MBC Award tonight. (#45240 on KOB)According to Newsen news, BOF said, “BYJ plans to attend the 2007 MBC Awards.”, and “He had his cast removed recently, but he’s not comfortable enough to move. Probably, he’ll use crutches and wear knee pads.”And according to the posting by Popobi on KOB (#45241, posted at 3:41pm), two Korean fans, Pipiseom and Nanyu, who are lining up in front of the MBC, called her saying that there is a long line of people including Japanese families who arrived early in the morning in front of MBC. MBC staff is writing down the names and they’ll come back at 6:00 pm for the seats (or spaces). BYJ: Thank you, everyone. I don’t know how to express my gratitude. I’ll continuously repay you. I really appreciate it. BYJ: Thank you. My mangers painted these crutches in black.It seems that you liked watching the sad love between Damdeok and Suzinee. 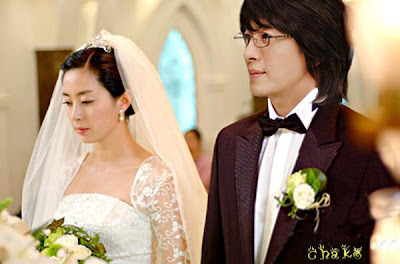 The love wasn’t expressed much in the drama, and the viewers felt something was missing. I think we got these awards due to those feelings of the viewers. Thank you very much.If Producer Kim will produce TWSSG Season 2, then the unfulfilled love may be expressed. Kim Myung-min 김명민 (White Tower 하얀거탑)Bae Yong-joon 배용준 (Legend 태왕사신기)Lee Seo-jin 이서진 (Yi San 이산)Choi Min-soo 최민수 (Legend 태왕사신기)เป็นอีกรางวัล ที่มีชื่อทั้ง เบ ยองจุน และ ชอย มินซู ถูกเสนอชื่อ แต่ปรากฏว่า ลี ซอจิน เป็นคนได้รับรางวัลนี้. 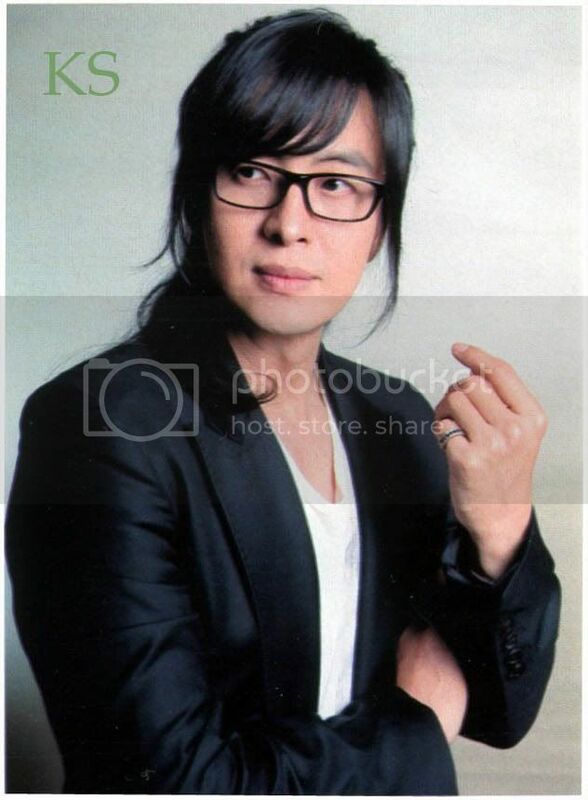 BYJ has just won the top award, the Daesang award 2007. ^^Translation of his speech. MC: Ironically, it happens that Joomong is handing the award to King Gwangto. Congratulations!The TWSSG team got many awards tonight, and BYJ got the grand acting award. I heard that you hurt yourself a lot, and you’re difficult to move around even in the short distances. But you managed to attend and got the grand acting award. Please give us your expressions for the award. BYJ: First of all, I appreciate it. I wanted to be an action actor, but it seems that it’ll be difficult. I realized that the challenge for the new field is very difficult and rewarding work through this drama. I sincerely appreciate Producer Kim and all of staff and casts finishing this drama for long time. And I appreciate and apologize for the viewers and MBC for trusting and waiting for the drama until the end even though there were a few regrettable aspects.I’ll continuously work hard to be a better actor and man in the future. And lastly, I really appreciate my families who always trust and give me a big strength. MC: Whom did you remind first when Song Ilkook called you name? 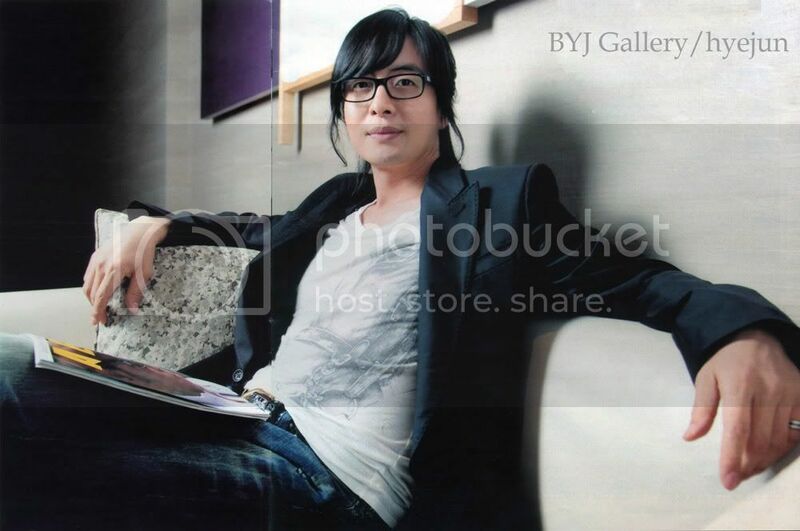 BYJ: Producer Kim Jonghak nim. MC: I was requested to ask this question to you. Are you going to remain single? MC: What type of girl do you like? MC : ……It might be troubling for you to answer this question, but when do you think you will marry? BYJ: I think in 3 years. หม่อมฉัน –ส .คำใช้แทนตัวผู้พูด สำหรับเจ้านายที่มีศักดิ์ เสมอกัน หรือสำหรับผู้หญิงที่ใช้พูดกับเจ้านาย เป็นสรรพนามบุรุษที่ 1. เกล้ากระหม่อม -ส. คำใช้แทนตัวผู้พูด เพศชาย เพ็ดทูลพระอนุวงศ์ชั้นพระเจ้าวรวงศ์เธอ พระวรวงศ์เธอที่ทรงกรม และสมเด็จพระสังฆราช ถ้าผู้พูดเป็นเพศหญิง ใช้ว่า เกล้ากระหม่อมฉัน เขียนย่อว่า เกล้าฯ เป็นสรรพนามบุรุษที่ 1. กระหม่อม-ส. คำใช้แทนตัวผู้พูด เพศชาย เพ็ดทูลเจ้านายชั้นหม่อมเจ้า และพระวรวงศ้ธอที่มิได้ทรงกรม เป็นสรรพนามบุรุษ ที่1. I read this post in BB's blog and in BJY's Quilt, I tink it's very interesting. he was surrounded by Japanese female fans. “It seems that about 10 fans were waiting for him at the airport. They have an amazing information network (laughs). But he cheerfully smiled and responded to requests for handshakes. as part of his rehab for his leg which was injured during filming. He seems to be studying English while he researches films. this news has surfaced among fans. seems to be a project based upon a Japanese comic. and he is a cheerful, spontaneous character. and one other male based upon the father’s will. and a man with a dark side to his nature. for the chosen “12 Disciples” “Drops of God” wines. and there is also the desire to see the gentle Yonsama play a cruel male. under the pen name of Agi Tadashi. When we asked them directly, we received this reply. the series has created a major wine boom. The truth is that we told him that we are also fans of YJ. Tomine Issei’s physical appearance is modeled after YJ. the restaurant that Yonsama operates. as Mr. Agi revealed his meeting with Yonsama in this way. how very kind and sincere he is. he is a casual, considerate person. not once did he boast about his own experiences. That made me even more of a fan instead. also brought his camera to this occasion. because he loves wine so much. and he can hold his liquor quite well (laughs). His face was slightly flushed (pink colored). and took on the appearance of Tomine. and how he drinks them. as he seems to be researching the various wines of the world. but he is passionate about research. Then the talk also turned to the drama which weighed on their minds. “It is truth that YJ and we would like to see this manga made into a series. and we believe that this role will bring out a new appeal for him. and was considering the role. The only thing is that the formal contract has not been signed yet. and the debate starts up. the first choice given among Yonsama fans is Fukuyama Masaharu. are brothers with different mothers? originally became a topic of discussion. but have expectations about this project. was the reply we received. “Fukuyama-san? He’s a bit older than Shizuka…(laughs)” he replied. but on the other hand, there is this other news. I have heard the talk about Fukuyama Masaharu being a good choice as co-star. and all of the actors in Korea have a possibility of being cast. It is just that Yonsama treasures his Japanese family and is thinking of them. is proving to be popular with fans. Just talking about Yonsama may be enough to possibly put one in a mellow mood. Thank you Happiebb, Miemi in byjgallery and Sweet Sister in bb's blog !! Dear Family, although the information here is not definite.....it's still an interesting reading material. Oh, is YJ going to stay in the U.S for a long time ? ?....I hope there will be some news of him ! Your prize : Artwork by Chakosan. Thank you so much Chakosan and Rosiebaba !! Dear BYJ and family, I promise not to bother you again with tasteless quizzes. 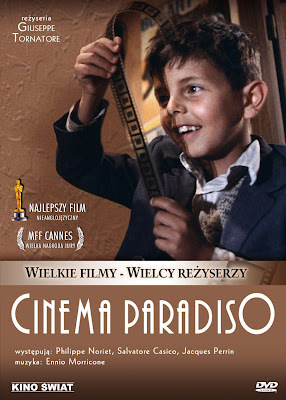 "Cinema Paradiso" Favorites Movies of BYJ. 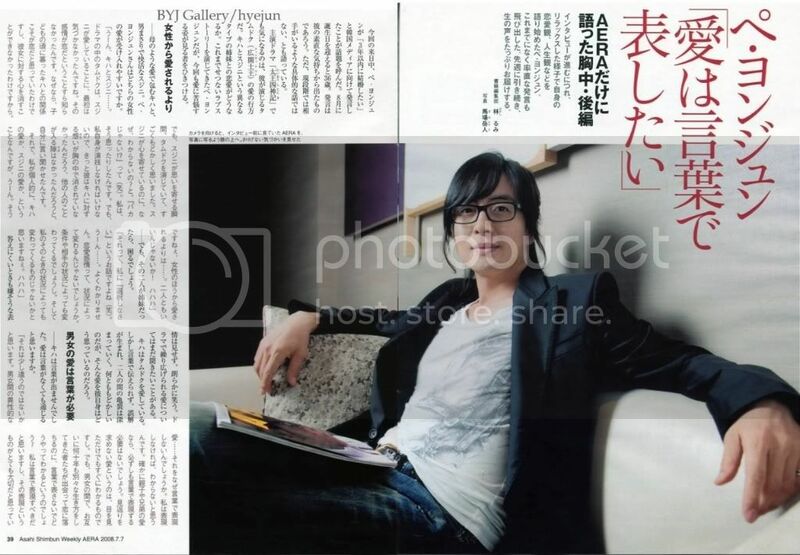 BYJ is loving movies as much as he worked in cinema world to be a director firstly, prior to be an actor. At that time, he obscurely has dreamed of director but he thought to need a systematic research and entered into university. He bought camera and books affiliated with movie etc. during enjoying a campus life to the full and opened it to his classmates and made it to get together and to share the passion of the youth anytime possible. He is said to study all the technical part to be needed for a cinema and then compurter image program as well as photoshop. "This film is against the Brooklyn in the economic panic in the 1920s. 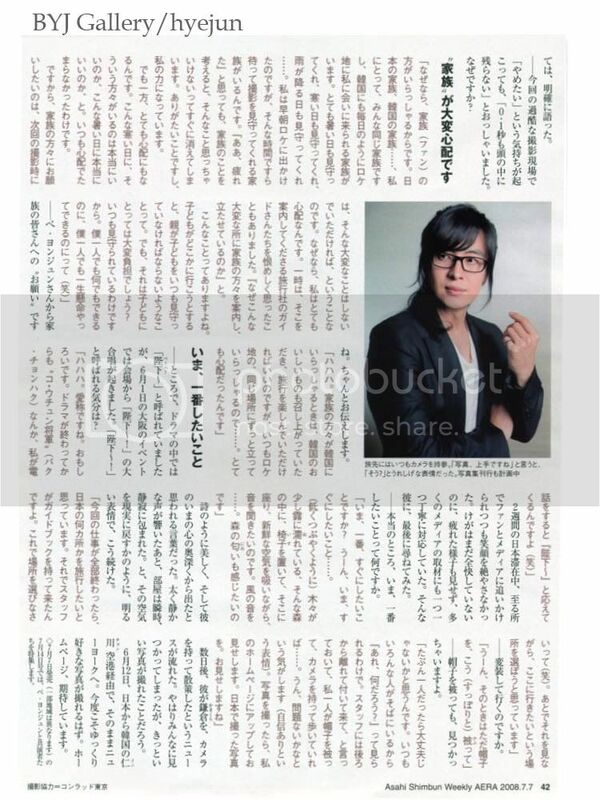 Even the story is gloomy, we can find humor and wit in various parts of the films" He gave his impression of it. Joanne : Post on Quilt. "I am really surprised. How come can you speak Korean?" This is the first sentence Yon-sama threw at me. A rainy night in early part of June when the rainy season had begun, the suite room located in the top floor at the Conrad Hotel, one of the best class hotels in Tokyo, was creating serene beauty harmonized with breath-taking sceaneries of looking down Tokyo Harbor. As I sat across from Yon-sama in such a romantic room, I felt like that I would get grudge from women across entire Japan upon my self. Yon-sama is visiting Japan leading no less than 50 staff for the 'TWSSG' campaign, and creating again 'Yon-sama Typhoon' in Japan in 3 years. In the past, Yon-sama had 5,000 fans gathered at the time of entering via Haneda Airport, and has record of 3,000 fans flocking in when he entered via Narita Airport, and when he entered Japan via Kansai Airport in this time, he set a record of 3,000 fans flocking to, accomplishing new record of mobilization in all of 3 major airports. Tickets for 35,000 people at a fan meeting held in Osaka Dome were sold out in just 18 minutes, and this ticket priced at 8,400 yen was priced at 800,000 yen in an auction. Coming to Tokyo since then, Yon-sama's entourage rented entire 38 suite rooms of this hotel, price of which is over 100,000 yen for one night's stay. In the media conference held in the NHK, over 300 reporters flocked in from entire Asian region, and that also accomplished a new record for NHK, greatly exceeding 100 people, a record at the time of media conference for 'Song Red-White Fight' which NHK sponsors in every year end. Yoon-sama is definitely the greatest product in history that Korea has exported to Japan. That mighty power exceed by far the 'Chosun Communication Envoy' who visited Japan for no less than 12 times during Eto Period (1603~1868) and naturalized people coming from Korean Penninsula, who made big Buddhist statues in Nara Period (710~794). The reason is because that Yon-sama has changed half of Japanese (=women), who had not been interested in Korea until now into Korea-friendly people with just one person's ability. If we do not call this the historical great achievement, how can we call this! In this time, it was my turn to be suprised. We were allowed only 4 minutes for shooting photos right before interview, Yon-sama changed his poses at will for cameraman as follows. Sitting with smile ->Lifting his chin with left hand->Gathering both hands->Looking far away->Touching cheek with right hand->Looking at ring he wears on left little finger->Looking straight to the front->Embracing his arms->Twisting his right foot->Taking in a deep breath->Putting out left foot->Making his lips round->Lifting his head and looking at ceiling->Inserting both hands into pockes->Assuming a pose of praying->Standing leaning against a wall->Putting his finger into mouth->Pushing back his hair->Wrapping neck with left hand->Standing up while smiling. Yon-sama assumed more than 20 poses as above in moments with breathtaking instantaneous reactionary force matching camera flashes. 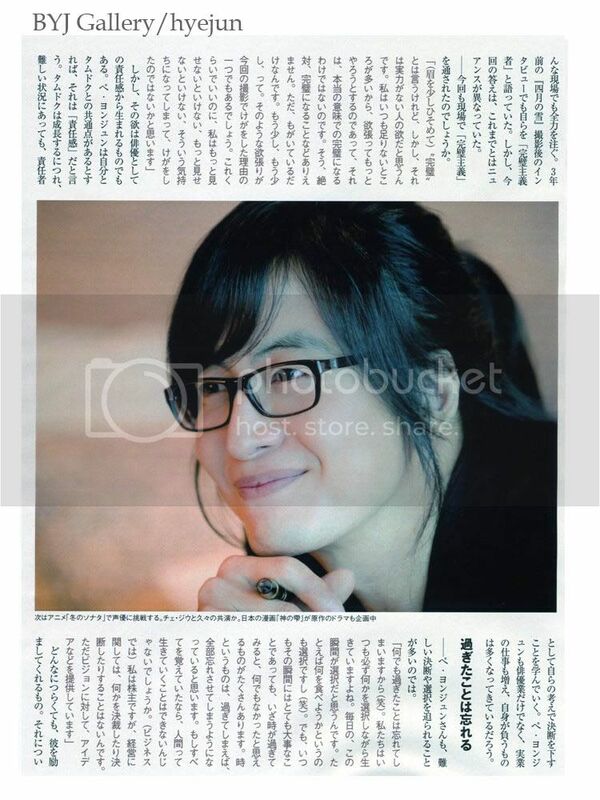 He is the professional among professionals which Japanese actors are not able to keep up with tip of his toe. After the photo shooting, I had an interview with Yon-sama for over one hour on various (issues). －－You are the only one who steals hearts of Japanese women. What is the reason for that? "That is because I consider fans as 'Family'. It is natural for family to keep each other in their hearts." －－You are certainly the number one actor in Asia. Don't you have any plan to advance into Hollywood or the world, do you? "I am content as "Asia's BYJ'. 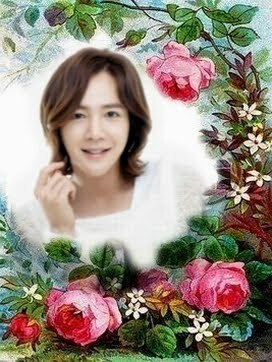 I think that in the future, more promising Korean actor will accomplish advance into the world." －－As you acted the person with absolute power called The Great King Kwang-gae-toe, haven't you open your eyes for attraction of politics, have you? What do you think about politics? "I do not have any thought to do politics. I am a through and through actor." －－Then, if you become a Korean Ambassador to Japan in the future? If you become the Korean Ambassador to Japan, it is definite that Korea and Japan can establish the best honeymoon relationship in history. "Is it so? I do not know anything in the future. Even things of tomorrow are not clear to me. I just earnesly live this moment at present." －－As you are running a restaurant in Japan, do you think to unfold the business in Asia from now on? "To me, Asia is not base for business, but the area where 'Family' , with whom I can symphasize with, are residing. People who do business are staff in my office, and I got to agree on because I wanted to feed 'Family' in Japan delicious Korean cuisine that my mother prepared (for me) when I was little." －－In comparison to Europe where 27 nations are united, there exist high national borders in Asia. Do you see that the national borders can be lowered in the future? "I think that (borders) can be definitely lowered. For example, even at present, there are no national borders for my 'Family' who are spread in various nations in Asia. There progresses 'internationalization of actors' for Asian actors to appear in films or dramas in another Asian countries. 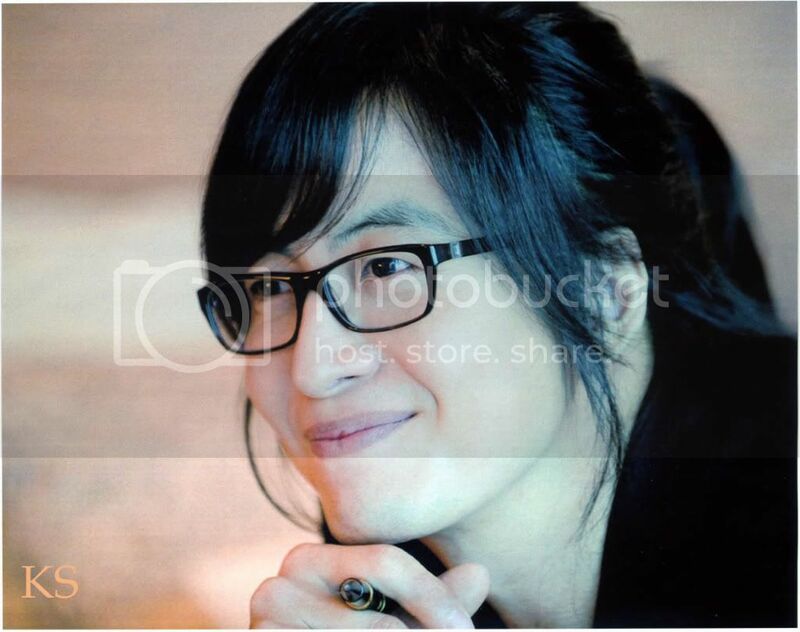 I think that Asia has many common points from sentimental aspect." "สิ่งนี้เป็นของแม่เจ้า ในคืนดวงดาวแห่งจูชิน แม่ของเจ้าซ่อนตัวอยู่ในป่า และเมื่อดวงดาวส่องสว่างเต็มที่ นางก็ให้กำเนิดเจ้า มันเป็นคืนที่หนาวอย่างผิดปกติ ในคืนที่หนาวเช่นนั้น แม่ของเจ้าพาตัวเองขึ้นไปบนภูเขา สามวันจากนั้น นางก็เสียชีวิตในกระท่อมบนเขา เราทำให้วันนั้นเป็นวันเกิดของเจ้าตามที่แม่ของเจ้าต้องการ เพราะเราเชื่อว่าเจ้าคือกษัตริย์จูชิน เพราะเราต้องการปกป้องเจ้า นักพรตหญิงที่มาหาเราคืนนั้นบอกเช่นนี้ มีคนมากมาย ที่อยากได้ชีวิตของกษัตริย์จูชิน เพราะฉะนั้นเขาจะต้องซ่อนตัวและทำตัวสงบเสงี่ยม พวกเขาบอกว่า มันเป็นโองการสวรรค์"
แทจังโร ทำสียงเหมือนพ่อมดสะกดจิต โฮแก : "ท่านโฮแก กษัตริย์ที่ยิ่งใหญ่และเมตตาหลายพระองค์ ก็ทรงเคยผ่านการนองเลือดก่อนจะขึ้นครองบัลลังก์ มันไม่สำคัญหรอกว่าจะขึ้นเป็นกษัตริย์อย่างไร สิ่งที่ทรงทำหลังจากการขึ้นเป็นกษัตริย์เป็นสิ่งที่สำคัญยิ่งกว่า" แล้วเสริมต่อว่า "ท่านสามารถอยู่ในที่สว่างท่านโฮแก ฮวาเซินจะทำงานในที่มืดเอง"
ยอนโฮแก ยังห่วงว่า : "แต่เลือดของประชาชนโคคุเรียวจะนองท่วมพื้น "
เสนาบดียอน : "เจ้าเอาอันตรายมาสู่บ้านเมือง เพราะผู้หญิงคนเดียว นั่นหรือคือความสง่างามและเกียรติยศของเจ้า"
แทจังโรแอบฟังอยู่นาน เข้ามาเสริมว่า "ถูกแล้วท่านโฮแก มันควรจะจัดการ โดยมิให้ ต้องชักดาบสักเล่มเดียวออกจากฝัก ผู้นำแคว้นที่ถูกลักพาตัวบุตรชายไป จะรวมตัวเข้าเป็นหนึ่ง และหากพวกเขาต้องสละชีวิต เพื่อประโยชน์ของบ้านเมืองแล้ว ก็ควร กษัตริย์ไม่ต้องมีห่วงอีกต่อไป ท่านควรขึ้นครองราชย์ เหมือนอย่างที่ทุกคนต้องการ ให้ท่านคนที่เกิดภายใต้ราชวงศ์ ภายใต้ดวงดาวจูชิน ก็คือท่านโฮแก ประชาชนในอาณาจักรนี้จะมีแต่ความสงบสุขในดินแดน ไม่มีการบาดหมางอีกต่อไป "
องค์ชาย : "ข้าจะทำอะไรได้ เสนาบดีของอาณาจักร พากันเป็นศัตรูกับกษัตริย์ พวกเขาต้องการฆ่าข้า เพื่อยกกษัตริย์ของพวกเขาขึ้นมา ทหารที่มีหน้าที่คุ้มครองข้า กลับขอให้ข้าเสียสละชีวิตตนเอง และ..ผู้หญิงที่ข้าไว้ใจ กลับรับใช้คนอื่นในฐานะกษัตริย์"
แทจังโร ย้อนถามว่า : "เมื่อท่าน โฮแก ขึ้นเป็นกษัตริย์แห่งจูชิน และกษัตริย์แห่งโคคุเรียว มันจะเป็นประโยชน์อะไรกับท่านหรือ ท่านรู้ว่าหน้าที่ของท่านก็คือพ่อของเขา เราก็รู้ว่า หน้าที่ของเราคือ ฮวาเซิน ในวันพรุ่งนี้เช้า กษัตริย์พระองค์ใหม่จะขึ้นครองราชย์ในโคคุเรียว"
โซคีฮา ทูลตอบว่า : "หม่อมฉันมาปกป้องพระองค์และจะพาพระองค์ออกไป องค์รัชทายาททรงรอคอยฝ่าบาทอยู่เพคะ เราเตรียมการที่จะให้ทรงพบกัน"
กษัตริย์ : "ออกไป ออกไป ออกไปจากวังของข้าหรือ" ทรงประทับยืน : "เขาบอกให้เจ้าทำหรือ ให้เจ้ามาหาพาข้าไปพบเขา แล้ววิ่งหนี"
โซคีฮา : "ไม่เพคะ นี่ไม่ใช่สิ่งที่องค์ชายบอกหม่อมฉัน คนข้างนอกนั่น ไม่ได้ต้องการแค่ชีวิตของรัชทายาท แต่พวกนั้นต้องการพระชนม์ชีพของฝ่าบาทด้วย ฝ่าบาทต้องไม่ประทับอยู่ที่นี่อีกต่อไป"
โซคีฮา : "นั่นเป็นสิ่งที่หม่อมฉันต้องการให้ฝ่าบาททำ หม่อมฉันอยากให้ฝ่าบาทออกจากวัง และทรงมีพระชนม์ชีพ ที่เป็นสุข"
โซคีฮา : "ฝ่าบาทจะไม่ทรงปลอดภัยหากยังทรงประทับในปราสาทโกกแน ที่นี่สกปรกเกินไป หม่อมฉันจะคุ้มครองทั้งสองพระองค์ และออกไปจากที่นี่ เราไม่มีเวลาแล้ว เราต้องออกไปจากวังก่อนที่พระอาทิตย์จะขึ้นเพคะ "
กษัตริย์ทรงหันมาทางโซคีฮา ตรัสว่า : "อภัยให้ข้าด้วยเด็กน้อย ลูกข้า...ผู้ซึ่งเกิดภายใต้ดวงดาวจูชิน ไม่ว่า เจ้า...หรือข้า...ก็หยุดโชคชะตานี้ไม่ได้ ลูกชายข้า ทัมด๊ก จะต้องไม่วิ่งหนีสิ่งใด เขาทำไม่ได้ เด็กน้อย…อภัยให้ข้า ที่แยกเขาจากเจ้า"
ยอนโฮแก ตวาด : "ตรัสมา" และตะโกนใส่พระพักตร์ : "ข้ากำลังฟังฆาตกรฆ่าแม่ของข้า องค์ชายทัมด๊ก"
องค์ชาย : "แก้แค้นให้แม่ของเจ้า ถ้าเจ้าเป็นนักรบโคคุเรียวจริง ถ้าเช่นนั้น เจ้าก็ทำด้วยตัวเอง"
ยอนโฮแก หันไปบอก : "นี่คือสงครามของข้า ใครอย่าได้ยุ่งเกี่ยว"
องค์ชาย พระทัยร้ายมากที่ผลัก กั๊กตังล้มลง แล้วยังใช้พระแสงดาบจี้คอกั๊กตัง : "ใคร ใครบอกให้เจ้าโกหกเช่นนี้"
กั๊กตังอุตส่าห์เก็บลมหายใจสุดท้ายของตัวเอง จนมาถึงได้พบองค์ชาย เมื่อเงยหน้าจากท่าที่ล้มลงได้ทูลองค์ชายว่า : "หม่อมฉันนำสาสน์มาส่งพระองค์ขอให้ทรงเป็นกษัตริย์แห่งจูชิน ทรงได้ยินไหมเพคะ เมื่อทรงได้ยิน หม่อมฉันก็ได้ทำงานสำเร็จแล้ว"
โชจูโด รู้สึกสงสัย ไม่ใช่ โฮแก หรอกหรือที่เป็นกษัตริย์จูชิน แล้วทำไมถึงได้มีแสงส่องสว่าง และยังคำจารึกพวกนั้นอีก "ทำไมถึงได้บอกว่า ทัมด๊ก คือกษัตริย์จูชิน"
เสนาบดี ยอน เริ่ม ไม่พอใจ และขู่ โชจูโด ว่า "ถ้าข้าได้ยินข่าวลือประหลาดในปราสาทโกกแน ท่านเป็นคนแรกที่ต้องรับผิดชอบ"
โชจูโด บอกว่า "ข้าจะไปควบคุมคนอื่นได้อย่างไร พวกเขาเห็นแสงสว่าง พวกเขาเห็น"
สวรรค์กำลังค่อยๆเปิดเผยว่าพระองค์ คือกษัตริย์จูชินที่แท้จริง แต่หม่อมฉันไม่อาจยอมรับได้ ถ้าสวรรค์เป็นผู้ตัดสินทุกอย่าง มันจะมีประโยชน์อย่างไร กับความพยายามของเรา ถ้าสวรรค์ได้เลือกกษัตริย์จูชิน แล้ว การเลือกนั้นใช้เงื่อนไขใด หม่อมฉันจะทรยศต่อความเชื่อถือ ไว้วางใจ และอำนาจหน้าที่ ที่ทรงมอบไว้ให้ และเอาสัญลักษณ์ศักดิ์สิทธิ์ของกษัตริย์จูชินไป หม่อมฉันจะมอบให้กับบุตรชายของหม่อมฉัน โฮแก คนที่ สวรรค์หันหลังให้ ถึงแม้ว่าเขาจะไม่สามารถใช้อำนาจของสัญลักษณ์เหล่านี้ หม่อมฉันก็ยังต้องการบอกสิ่งนี้กับเขา “ เวลานี้ฝ่าบาทไม่สามารถพึ่งพา อำนาจและพลังแห่งสวรรค์ได้ ..จงใช้ความพยายามของเจ้า ขึ้นมาเป็นกษัตริย์ให้ได้ ทำให้ประชาชนในดินแดนแห่งนี้ยอมรับและเลือกกษัตริย์ของพวกเขาเอง” .